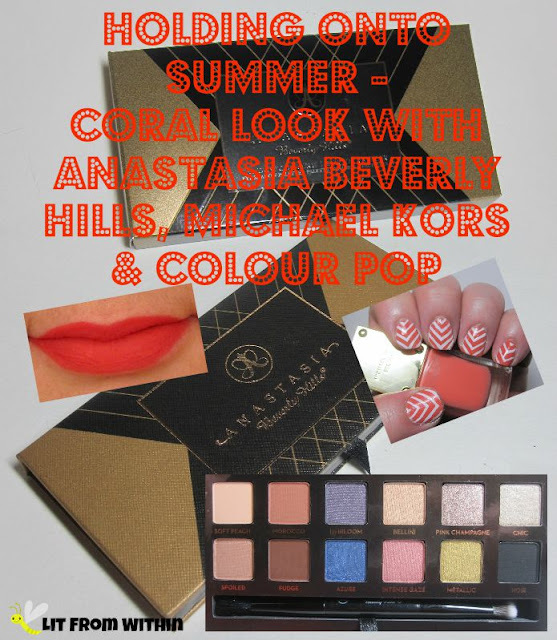 It's time for another Beauty Blog Coalition monthly challenge! This month, we're all doing something Halloween related, so if you haven't chosen your costume yet, or are looking for ideas on how to do your nails next month, maybe these posts will give you some ideas! Squinting, squishing, and crinkling - when our eyes start wrinkling, we start feeling older. Concealer will always be a part of my makeup routine now, but I can help my skin look its best by incorporating a good eye cream, like Wink Eye Rejuvenation Cream, that de-puffs, smooths, and hydrates the delicate skin around my eyes. Today's Sunday Stamping challenge is "Lacy Lace" I rarely do lace stamps, but I found an interesting pattern on a lace stamping plate from Born Pretty, and chose a vampy base color to pair it with. It's Saturday! I have such a neat product to share with you today. 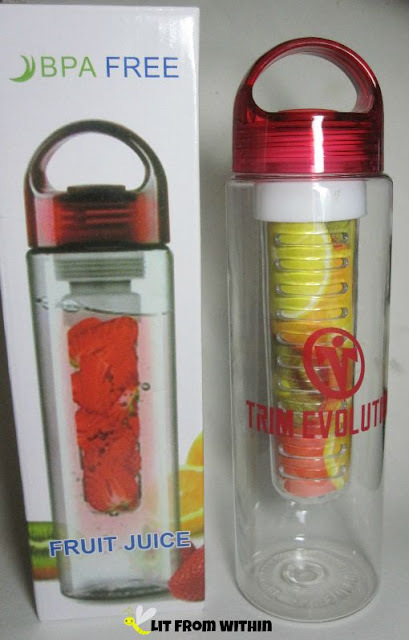 If you get sore muscles, I hope you'll read on to learn about the Dance Crazy Muscle Madness Rolling Massage Stick! I'm a toner convert! Gone are the misconceptions that all toners sting and dry out my skin. Toners prep the skin to better receive serums and moisturizers, and this Magic Facial Toner from First Botany has one of my favorite ingredients - Niacinamide - to help clear up my blemishes, as well as fight pigmentation, lines, and wrinkles. Last post for this month's theme of, "Pets." First, I wanted to be The Mother Of Dragons, then I preened with Peacocks, next, I played with Cats and butterflies, and today, I'm letting the birds out of their cages. Ageless Derma Foundation is a Press Sample. All other products purchased by me. I have an addiction to palettes, especially shadow palettes that also have a little color for the face. 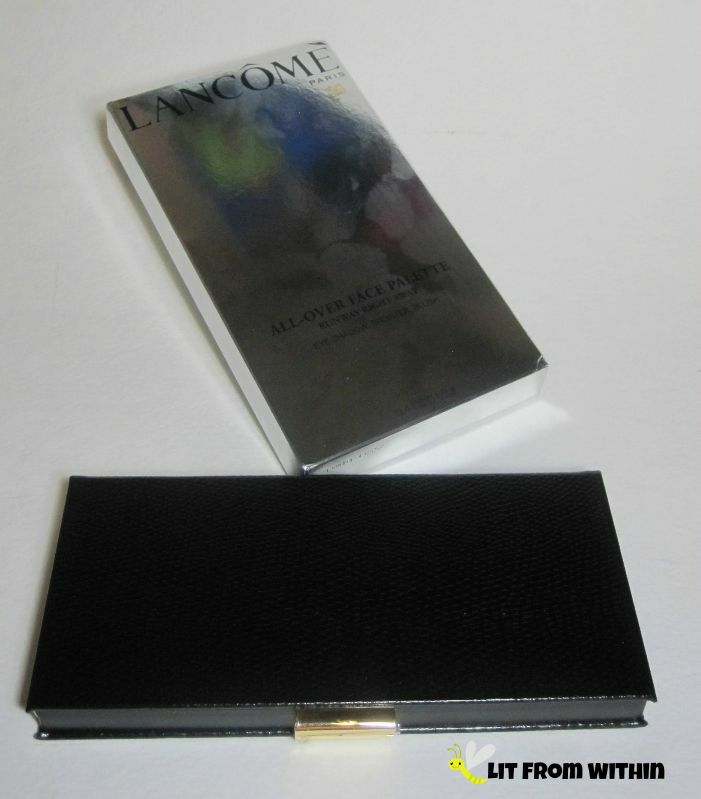 When I saw this Jason Wu for Lancome palette, with the neutrals on one side, color on the other, and a blush and bronzer, I had to get it! 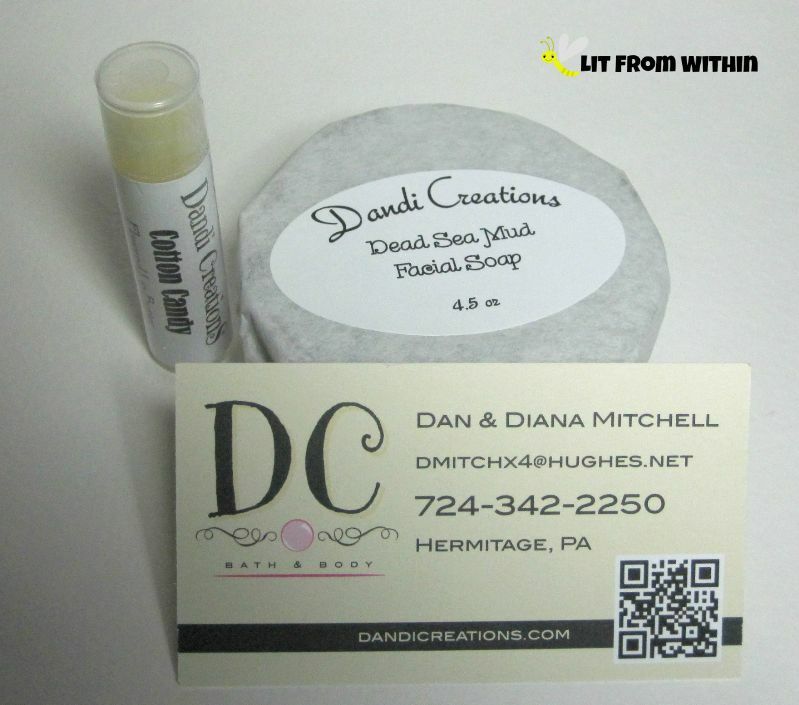 I love scented bath products, and there's something even more special about handmade ones. Each ingredient hand-picked for a particular skin-loving reason, and a touch of unique scent to remind you that this isn't any ordinary experience! Today's Sunday Stamping challenge is to use a gold base or image in support of Childhood Cancer Awareness. One of my favorite tones of gold is rose gold, and one of my favorite types of stamps is geometric patterns, so I put them together for today's nailart! It's been a long week! 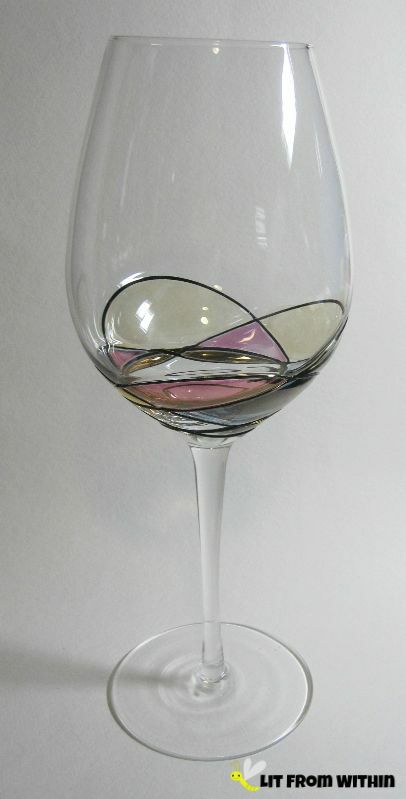 Time to sit back and relax with a glass of wine - and my new Valentina Paris mouth-blown wine glasses are so unique and beautiful, they take the experience to another level! 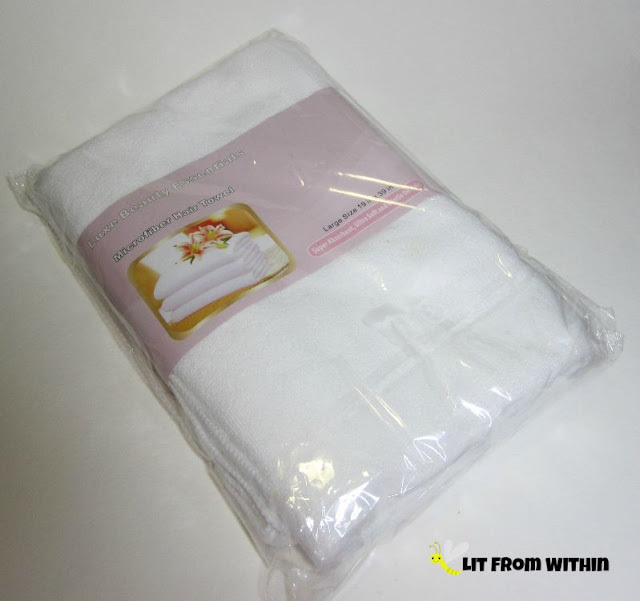 I have a wide range of tastes when it comes to cosmetics and skincare, and while I definitely enjoy many drugstore offerings, I do love a nice luxurious splurge, too. 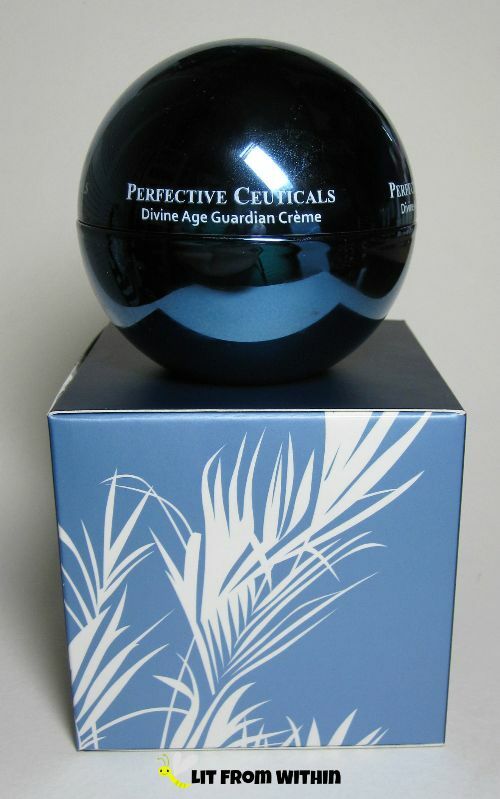 When I'm considering a higher-end product like Perfective Ceuticals Divine Age Guardian Creme, I am often swayed by three things - packaging, ingredients, and scent. How does this luxury creme stack up? Read on! 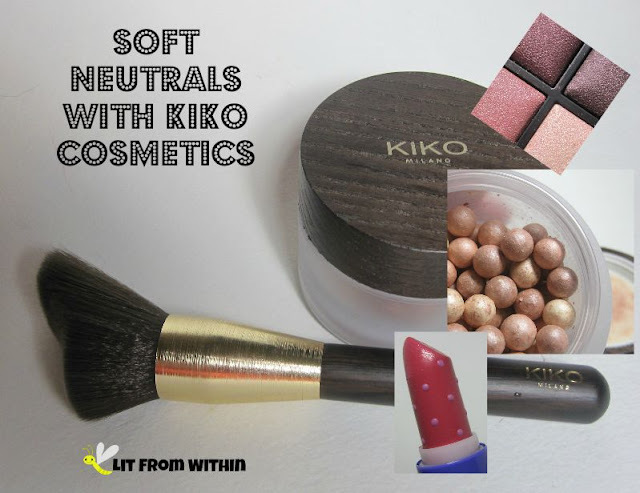 A while ago, I had gotten some Kiko nail polishes in an international swap, but I had no idea that they made such nice, affordable cosmetics, too! They recently opened their online shop to USA shipping, and had a little sale, so I checked out all the goodies and made a haul. I've put together a look using some of those purchases! In keeping with this month's NCC theme of, "Pets," I've created a nail art influenced not only by a pet I had growing up, but also a beloved icon of the Interwebs - the cat. I love Fall makeup and polish colors, but it can sometimes be hard to rock them when it's still 80+ degrees outside and everyone is still wearing shorts. So, a few days ago, I went all-out and wore a bunch of coral to let everyone know I wasn't quite done with Summer! I've been reviewing all kinds of skincare, but this is the first time I can remember reading a product label and it says that it has these wonderful fatty acids in it, but your skin can be improved even more if you get these ingredients in your diet, as well. Nourishing your skin from both within and without isn't a new concept, but I've just not seen it so blatantly on skincare before. 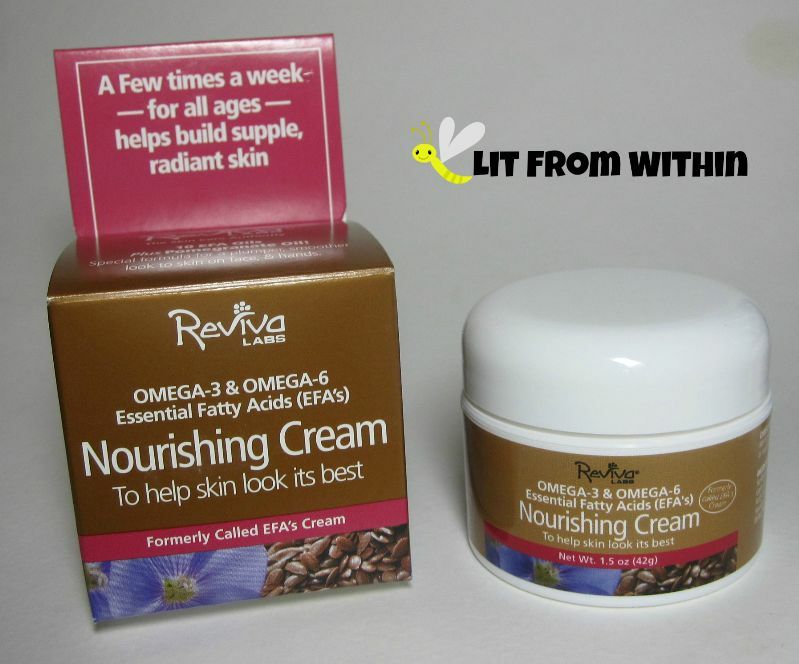 Just another reason I love Reviva Labs and their holistic view of skincare - natural, healthful, and cruelty-free! It's Sunday Stamping time again! 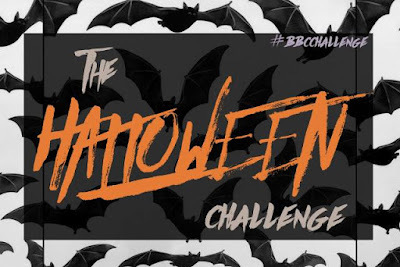 This week's challenge is Fall 2015. It's still pretty hot here in Florida, and we get about 1.5 minutes of Fall around here, but I do remember what it was like when I lived in other places that actually have trees that change colors and grass that doesn't need mowed all year long. It's time for another Something Strange Saturday, where we take a little jaunt off the beaten beauty path. This time, I was driven off the path (and often into another room) by my husband's snoring. We finally got him into a sleep study this year, and he's been using a CPAP machine, which really helps. 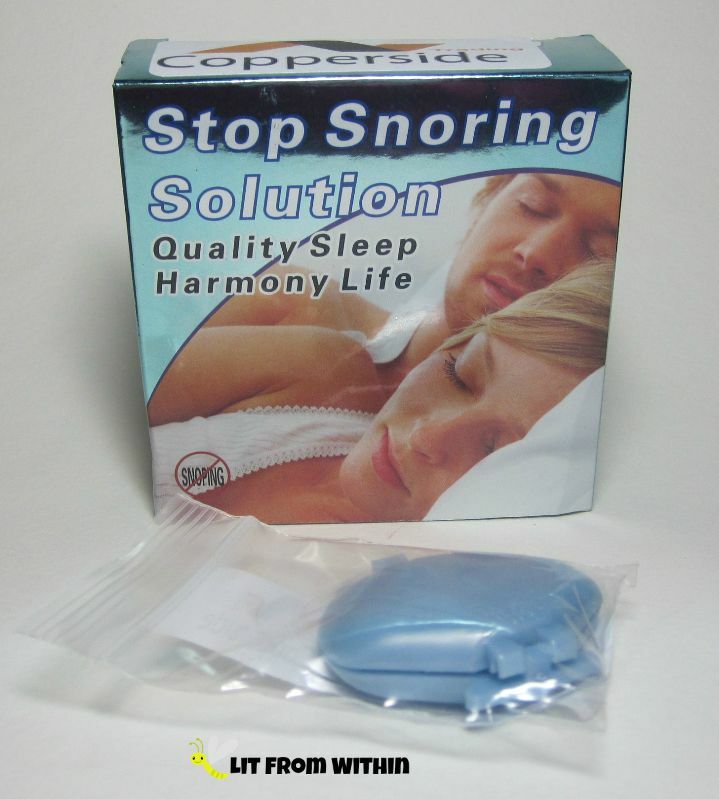 But, I wanted something a little easier for him to use when we travel, or he takes naps, so when I asked Mr. LFW if he'd test out this little Stop Snoring Solution kit. I don't know about you, but I tend to get into foundation ruts, where I only use one kind for awhile. For years, I hated liquid foundations because they were messy, and I only knew how to apply them with my fingers. When I found powder foundations, I was so happy, I thought I'd never switch again. 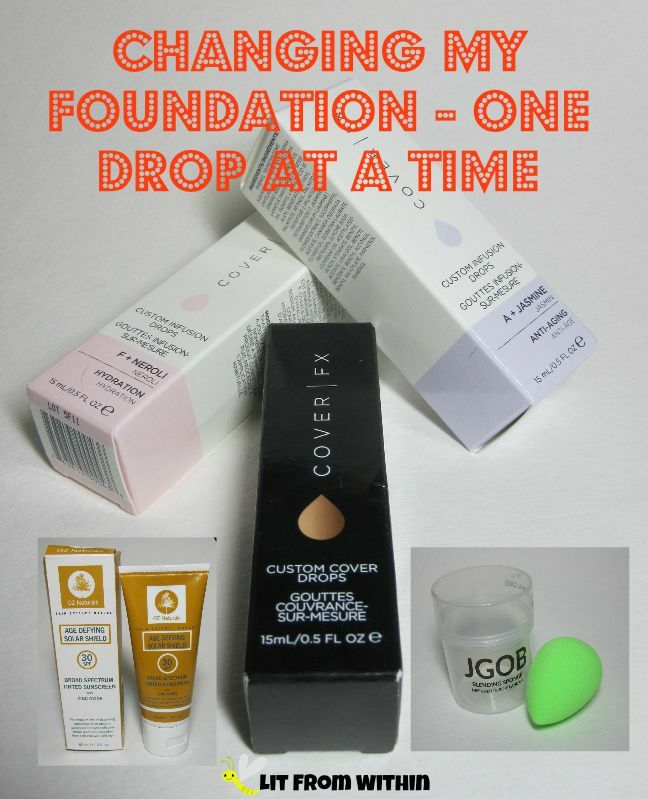 I've recently tried some products, however, that have changed my mind again about liquid foundations, and they're all I'm using again! Everyone who gets enough sleep, raise their hand! Anyone? I'm not sure I could ever fully satisfy my desire for sleep, though it often eludes me when it's time to go to bed! As a result, when I wake up, my eyes are often puffy and tired-looking, with dark shadows underneath them. 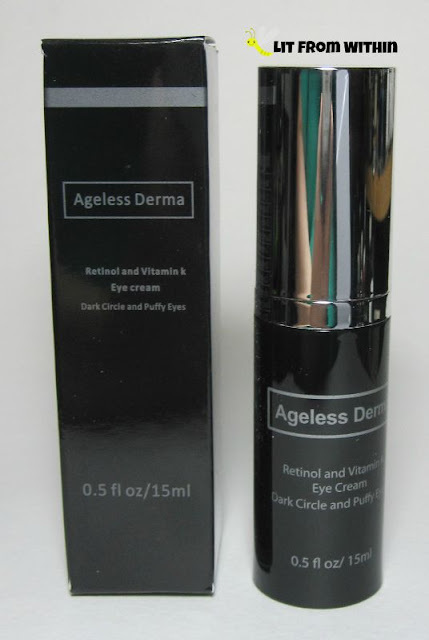 I love using eye gels to help cool and de-puff, but they don't always work to reduce the discoloration, so I was hoping that I would see some results with Ageless Derma Eye Cream. Have you ever wanted an exotic pet? Maybe not as exotic as last week's dragons, but not your ordinary dog or cat? What about a bird? If there's one thing that I've learned since becoming a beauty blogger, it's that no matter what lotions and potions I put on, and no matter what kind of spackle and paint I layer over that, if I don't start with a clean face, I'm just not going to look or feel my best. 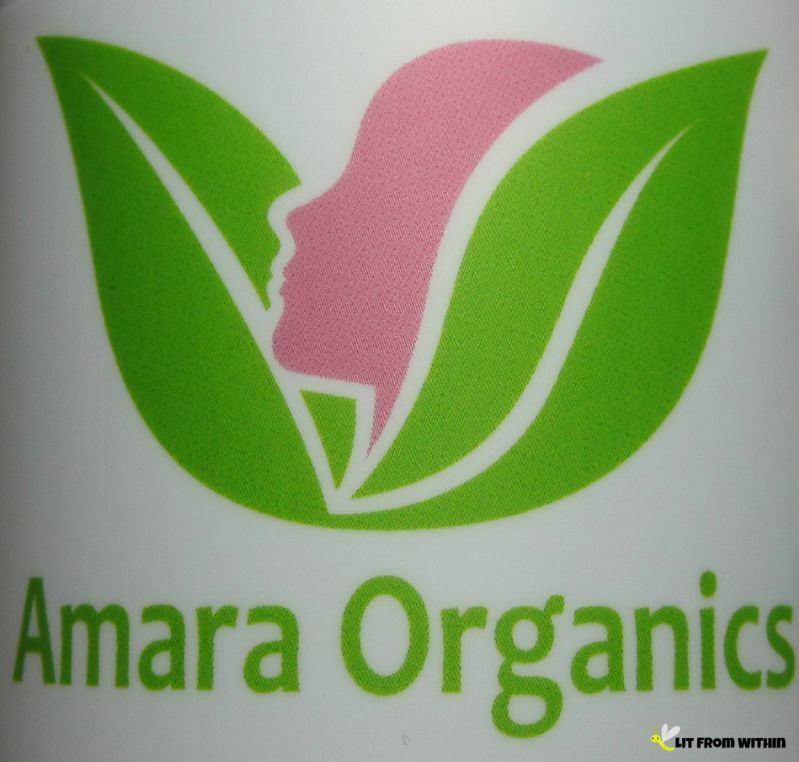 With this cleanser and toner from Amara Organics, I get a clean face, and a clean conscience, too! 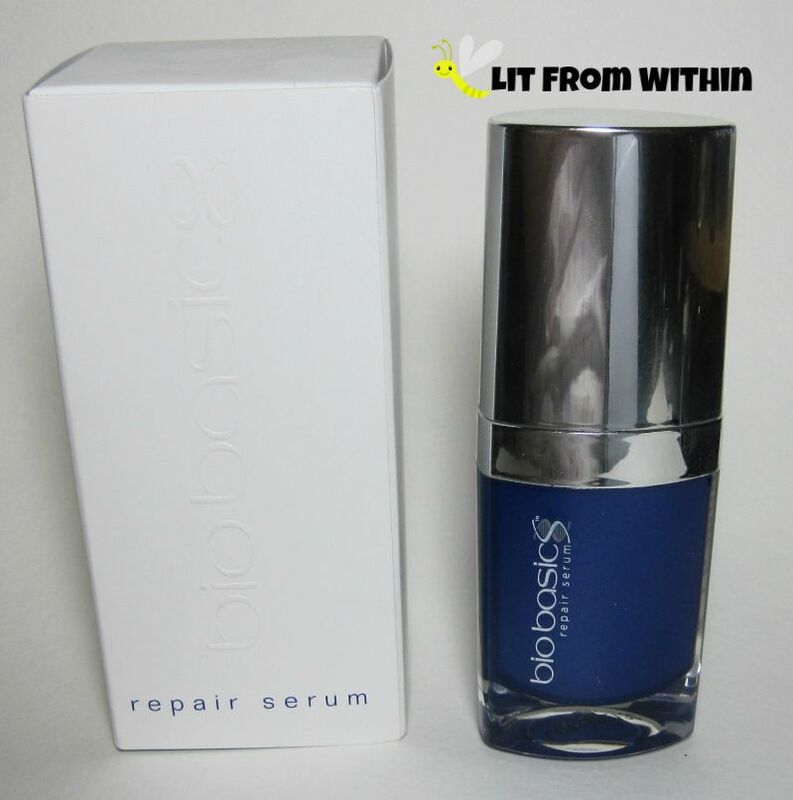 In my never-ending quest for the elusive HG face serum, I've come across the interesting Bio Basics Repair Serum, which claims to be created from Nobel-prize winning research, and helps repair skin from environmental damage. Sunday Stamping is back with actual themes! 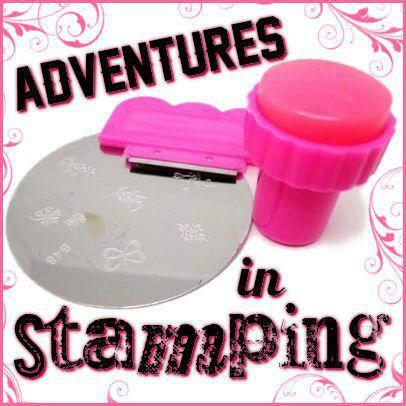 I was enjoying clearing out the vault of stamping manis, but now there are rules 'n stuff. RULES. This week, the theme was double stamping, so I took a glitter, and stamped twice over it. It's still Saturday... for a few minutes! Still time to share a Something Strange Saturday - stuff I've been using that doesn't fit with the normal beauty theme, but still makes me feel good. And, there's nailart today! Nailart with me sticking strange things on my nails, too. 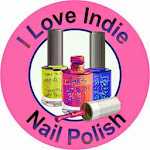 Some of you may know that I started blogging out of my love of nail art. I love painting my nails, and sometimes paint my nails multiple times in a day! Even though I can be hard on them with hand-washing, polish, and acetone, I still want my hands and nails to look the best that they can. I got a haircut... but no one can tell! I haven't gotten a short cut in a long time, which means my hair is still really thick and curly, and longer than my shoulders. What's a girl with wet hair to do? I can't believe it's already September! 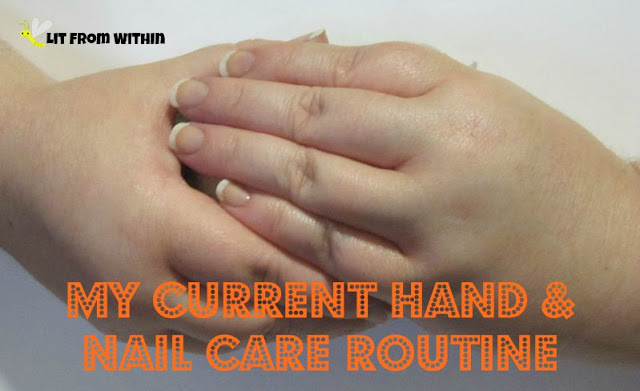 I really enjoyed doing all those jewelry-inspired manis last month, but it's time to move on. This month's theme is "Pets".. well, very loosely interpreted... I have two stamped nailarts today inspired by a fantasy pet - Dragons! Have you ever forgotten what your teeth used to look like? The staining happens so gradually, that I didn't really notice how dingy they were getting. 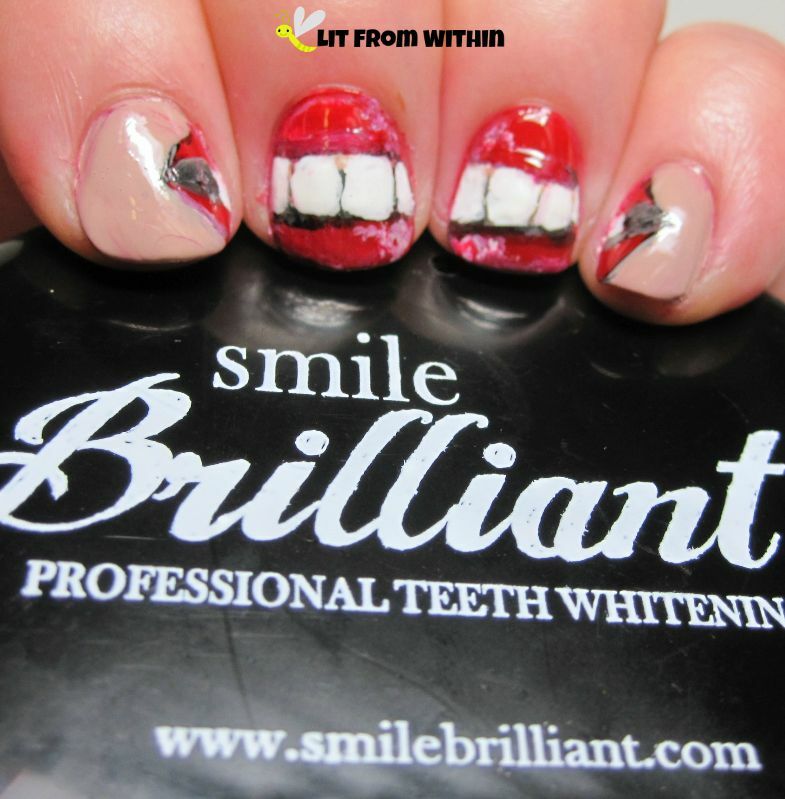 I'm not sure I'd want teeth as white as those in my nailart, but I wanted brighter teeth that looked healthier and more youthful.